 Moroccan Magic is the Smoothest Lip Balm Ever! After just one year, Moroccan Magic, the most buzzworthy lip balm of 2018, has gone from startup to elbowing out the competition in national drugstore chains CVS and now at Walgreens. The well rounded lip line which includes balms, salves and scrubs will arrive in Walgreens on September 1st, 2018. Touted as "the best new drugstore lip balm," by Steve Wozniak, Co-Founder of Apple, Moroccan Magic is not only poised to be on everyone's lips this winter, it's the only woman & minority owned, cruelty free and USDA organic small brand on shelves. Founded by Kristina Tsipouras, a 33-year old serial entrepreneur and Massachusetts native who launched her first company at the age of 25, Moroccan Magic claims to be the "smoothest balm ever" thanks to its blend of 100% organic argan + essential oils. "Essential oils are certainly having a moment right now and I really worked to get these healing oils to combine with organic argan to deliver a balm that feels special the second it's applied. I wanted to bring a more modern, sophisticated lip balm without chemicals to consumers who were evidently ready for something new. 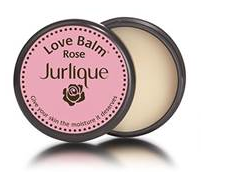 This wasn't anything like the other balms that have been on the market for ages," explains Kristina. 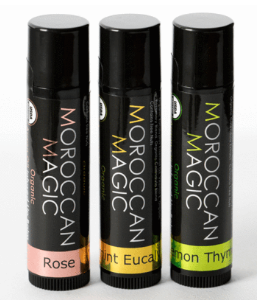 The Moroccan Magic line of lip balms are available in Rose, Peppermint Eucalyptus, Lemon Thyme and Coconut Almond. The lip scrub and lip salve are available in Rose and Coconut Almond.. A variety pack of three and a gift satchel with all 5 is also available. With black sleek packaging, logo and font, it's certainly a lip balm that visually speaks to the social media generation. 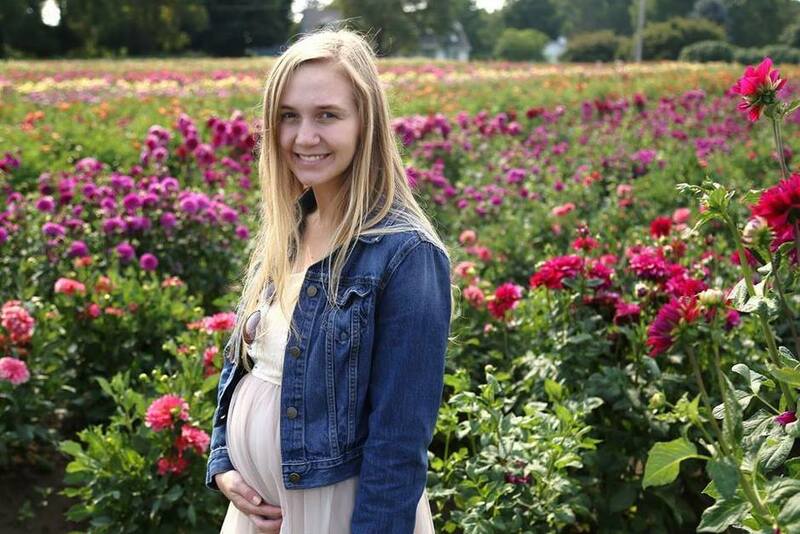 "I'm so thrilled to see someone like Kristina achieving success in the manner she has so far. She's tenacious. When that girl gets an idea it goes right to execution mode. She's got hustle and she is incredibly committed to mentorship and mobilizing women to get in front of the right people to make their ideas a reality too," says Melanie Whelan, CEO of SoulCycle. Kristina's most recent success is in her brand of beauty products, Moroccan Magic. 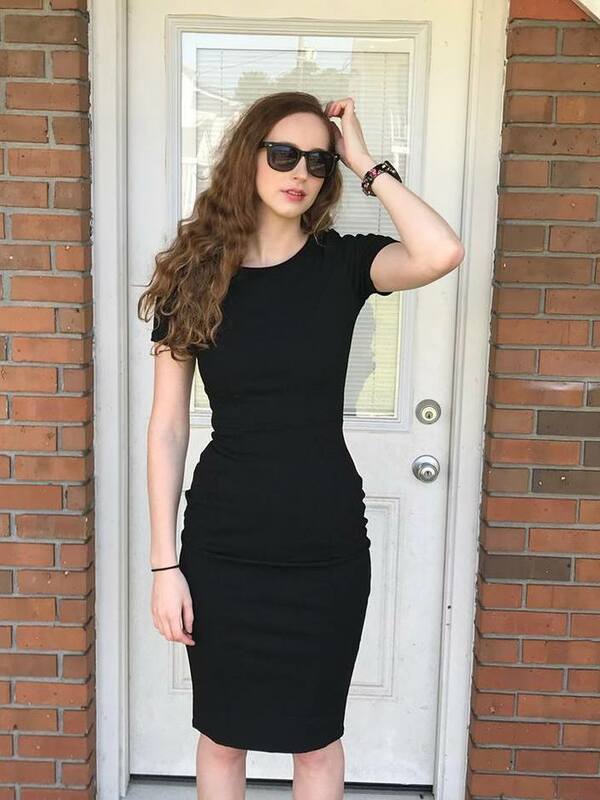 She and her brands have been featured in USA Today, Forbes, The Boston Globe, and many other high-profile publications. I am a lip balm addict. I keep them in my purse, on my night stand, and in every jacket pocket I own. My lips get extremely dry and chapped, and there isn't a moment of the day or night that you will find my lips without anything on them. Some lip balms work better than others, and Moroccan Magic is my new favorite! It is definitely the smoothest lip balm I have ever tried. It feels amazing on my lips! The oils sink into my lips and keep them fully hydrated and protected from the elements. I love the all natural ingredients, because my lips are very sensitive to most ingredients that many other brands add to their products. Moroccan Magic is definitely a luxury brand. I plan to give Moroccan Magic lip balms as stocking stuffers to my daughters this Christmas. About Moroccan Magic Moroccan Magic is a USDA certified organic lip balm infused with 100% pure argan oil and essential oils to treat lips to an ultra-hydrating formula that locks in moisture and keeps them looking and feeling beautiful. Moroccan Magic's principal and most treasured ingredient, argan oil, is regarded around the world for its intense anti-aging and conditioning properties, and when incorporated into a lip balm, the result is an effective treatment that's quick absorbing and highly moisturizing www.moroccanmagicbeauty.com. Burt’s Bees is honored to be among 20 industry-leading brands handpicked for Target’s 2016 “Made to Matter“ program – a platform to make natural, organic and sustainable products more accessable to Target guests, introducing them to purpose-driven, innovative brands. 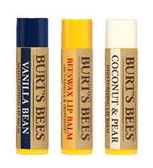 To meet Target’s challenge, Burt’s Bees updated the packaging of three of its most popular lip balms – Beeswax, Coconut & Pear, and Vanilla Bean. By increasing the post-consumer recycled content (PCR) to 50% and offering an easy and effective way for consumers to recycle the brand’s beloved yellow lip balm tubes through their “Recycle on Us” mail-in program , the sustainable packaging materials effectively create a “closed loop” on a portion of the packaging materials with the help of Target guests. How Will This Create an Impact? Less landfill waste and a reduction of demand for plastic reduces our reliance on fossil fuels. Burt’s Bees will be able to save over 200,000 lbs. of virgin plastic annually, as well as reduce landfill waste by more than 500,000 lbs. (the equivalent of about 60 million yogurt cups) if all of the balms sold in a year are sent back via the “Recycle on Us” program. Just in time for summer, NYC New York Color has launched the perfect Lip Balm! I am loving the beautiful shades for that perfect pop of color, plus no more dry, chapped lips. 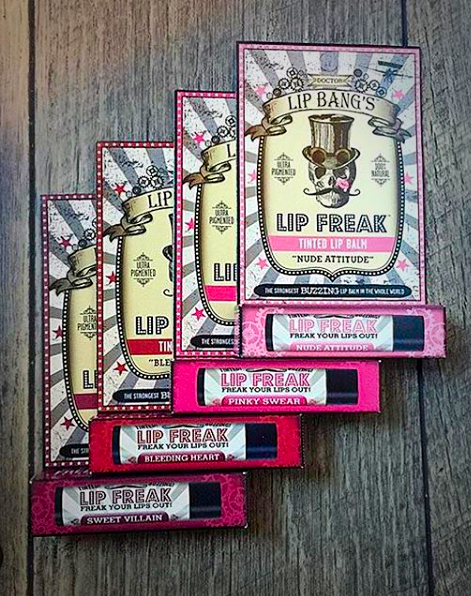 This is the perfect lightweight product to get your lips ready for the hot summer months! 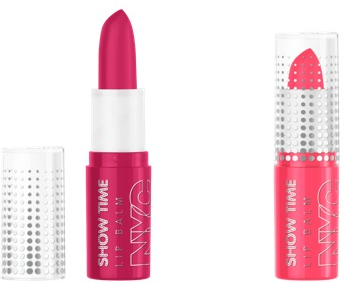 The NYC Show Time Lip Balm is caring, yet oh-so trendy. It works to keep you super moisturized and includes Vitamin C. Care for your lips but with style! 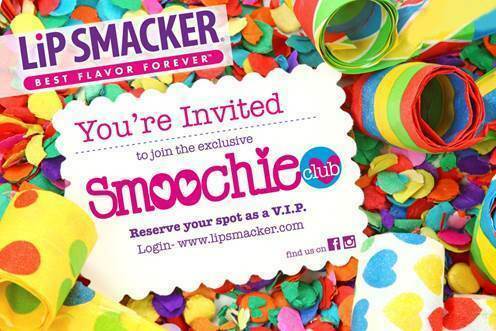  Do you Love Lip Smackers? Join the Club! Disclaimer: I received product samples to facilitate this post. Springtime is definitely a time of renewal. Why not renew and refresh your beauty routine? There is no better season to start fresh to look and feel your absolute best. I want to share with you some of my newest favorite products that I have listed below. Jurlique invites you to celebrate the spirit of renewal this spring by sharing the gift of Roses. Enriched with nourishing Rose Essential Oil and a unique blend of precious Rose extracts, this special edition of our worldwide #1 bestseller is perfect for this season! *This product is dermatologist tested and free from PEGs, silicones, and colorants. Formulated without parabens, sulfates, and phthalates. 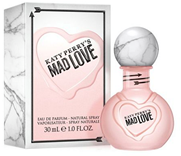 The fragrance is made from a 100 percent natural blend of rose extracts. A natural salve that moisturizes, softens and protects dry or chapped skin. Infused with the natural scent of roses. Superior skin treatment salve that moisturizes and soothes sensitive, dry or chapped skin on lips, cuticles, elbows or anywhere skin is chafed and irritated. -Lightly scented with tangerine oil, it protects against moisture loss. This signature Jurlique fragrance captures the essence of the world's finest Rose Oils, Shea Butter, and the purity of Jurlique's very own organically grown Rosa Gallica in a sleek, pop-in your purse sized bottle. Alluring, feminine, floral and modern. Help your skin feel restored with NEW Dial ® Silk & Magnolia Body Wash. 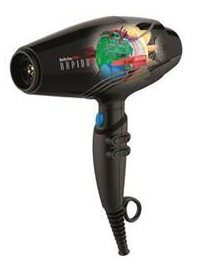 Increased air power dries hair faster than high heat alone and delivers unprecedented power and performance. Handcrafted at BaByliss’ own manufacturing facility in Bergamo, Italy. Removable noise-reducing filter lowers the dryer’s decibel level. For salons: creating a quieter working environment and a better overall salon experience. The MaxLife® PRO brushless motor eliminates parts that wear out over time – delivers up to 5 times longer life than traditional dryer motors. The secret is inside – internal construction expertly engineered to significantly reduce dryer weight. Add to that the ultra-light MaxLife® PRO brushless motor to experience the lightest weight, high-performance professional dryer ever made. This dryer is exceptionally comfortable to use. 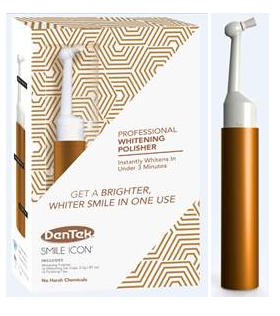 Perfect for storing the floss picks in your favorite clutch, the DenTek Floss Picks + Travel Case keeps floss picks handy for last minute touch-ups to keep your pearly whites looking perfect for your date! Stow floss picks effortlessly to ensure you keep your mouth healthy and fresh. Choose from blue, pink, purple, orange or green. The perfect primer for makeup, this sunscreen filters UV rays and environmental stressors that contribute to hyperpigmentation, photoaging and skin-harm. Enhanced with brightening and moisturizing ingredients, the fast-drying formula primes the skin and performs flawlessly under makeup! Effectively safeguards against UV rays and free radicals. 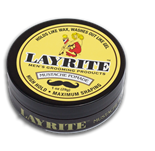 Layrite’s brand new Mustache Pomade is high hold water-based pomade that keeps your mustache tamed and under control for hours – ensuring you look great from morning to night. Its incredible ability to shape and hold can style and set even the toughest handle bar mustache. Additionally, this pomade specially conditions hair leaving your mustache feeling soft and natural – not stiff, dry or waxy. Layrite Cement Hair Clay is an incredible high hold, water-based styling clay that delivers a clean, matte finish that will last all day. The perfect balance of select polymers and waxes with the lowest oil content combine to act like cement, delivering incredible hold with a natural, low shine finish. Unlike other formulas that can weigh hair down by coating it, this formula binds individual hairs together for extreme hold. Water-soluble so it washes out easily and won’t leave build-up behind! For Women: Also perfect for keeping a ponytail or braid in place, or for taming frizz and flyaways! *I absolutely love this fabulous hair cement! It is perfect! It holds my hair in place all day with zero flaking, stiffness or stickiness. Plus, it washes out really easily. I sure wish I had this product in my teen years! 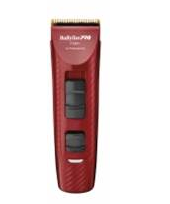 The BaBylissPRO STEELFXTM FX880 is BaBylissPRO’s fastest with 9000 cuts per minute to effortlessly go through any hair texture no matter how thick without the fear of a blade jamming. All this comes from its hybrid engine that combines the raw power of a pivot motor with the unmatched speed of a magnetic motor. 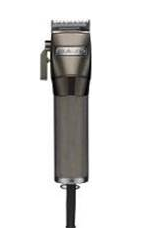 The BaBylissPRO Volare X2 is powered by the legend behind Ferrari and uses an ultra-efficient MaxLife® Pro motor designed and built for BaBylissPRO in collaboration with Ferrari engineers. The precision cutting blade is titanium coated for exceptional performance. Ergonomic design provides a comfortable grip, while the high-gloss finish in Ferrari Red or Black provides the upscale appearance you expect from Ferrari. 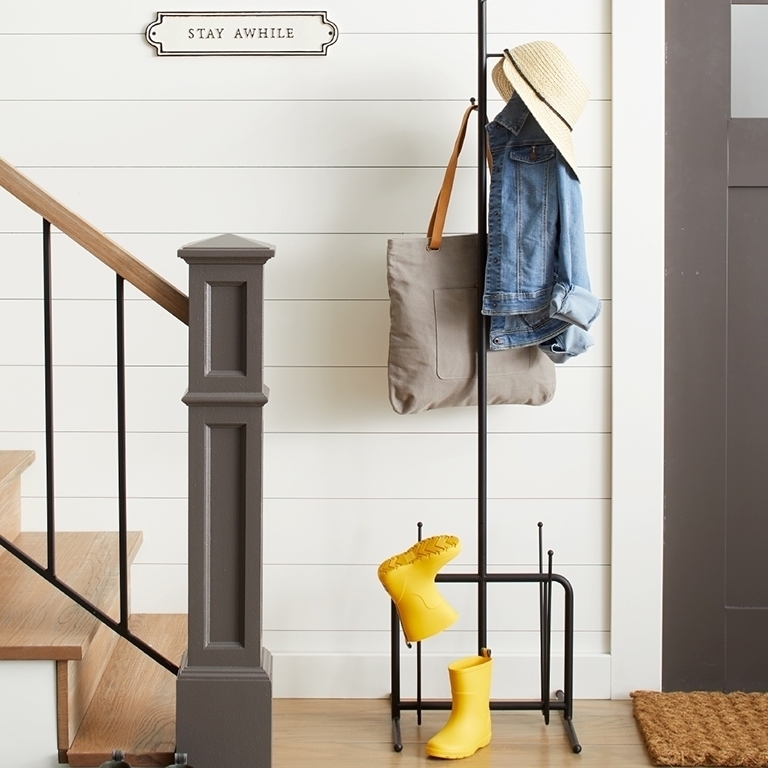 Cutting positions adjust to 4 different lengths to accommodate a variety of styles. 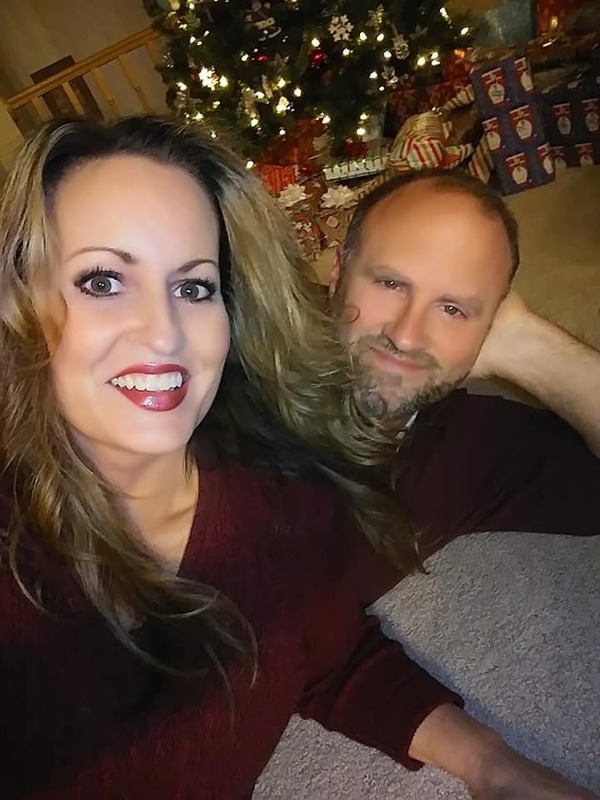 Valentine’s Day is a time for red roses, romantic dinners and spending the evening with the one you love. With love in the air, there is sure to be some lip locking involved – and with the holiday right around the corner, it’s time to treat your lips to a little pampering and rejuvenation with Carmex® Lip Balm. Follow these five tips to have healthy, beautiful lips just in time for the big day, provided by Carmex®Lip Balm and NYC Dermatologist, Neil Sadick, M.D. 1. Exfoliate: Lips tend to become drier faster than other parts of the body, leaving them looking and feeling chapped or flaky. According to Dr. Sadick, the skin on your lips tends to become drier faster than other parts of your body, because the surface skin on your lips is thinner. So, be sure to use a mild exfoliant to slough off any dead skin on the lips and uncover smooth, healthy lips. 2. 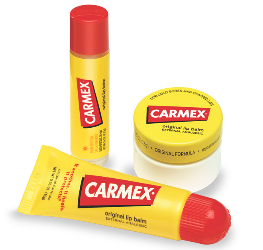 Moisturize: Apply Carmex® Lip Balm ($1.49) at least two or three times a day to ensure lips are continuously moisturized. It’s important to remember to re-apply after eating or drinking. Available in a variety of forms and flavors, Carmex® Lip Balm contains lanolin, which works with skin’s natural moisture defenses, and petrolatum, which soothes and hydrates dry lips. 3. Protect: Just like the rest of your body, your lips need protection from the sun in order to maintain their overall health and appearance. When heading outdoors, applyCarmex® Lip Balm SPF 15 Click Sticks ($1.49) throughout the day. This lip balm was awarded the Seal of Recommendation from the Skin Cancer Foundation and provides broad spectrum SPF 15 sun protection against UVA and UVB rays. 4. Hydrate: Staying hydrated is a great way to overcome chapping and dryness. Dr. Sadick recommends drinking 6-8 glasses of water daily to get fuller, more hydrated lips. He also cautions that licking one’s lips can be a habit that’s hard to break and may lead to further dehydration. When you have the urge to lick, apply lip balm instead, he offers. 5. If symptoms worsen, consult your physician. 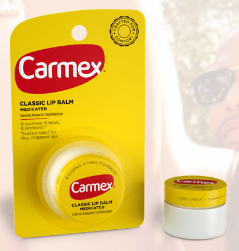 Now, with Carmex® Lip Balm, there’s no excuse not to pucker up and give your Valentine a smooch! I keep mine by my bedside and apply it right before bed each night. 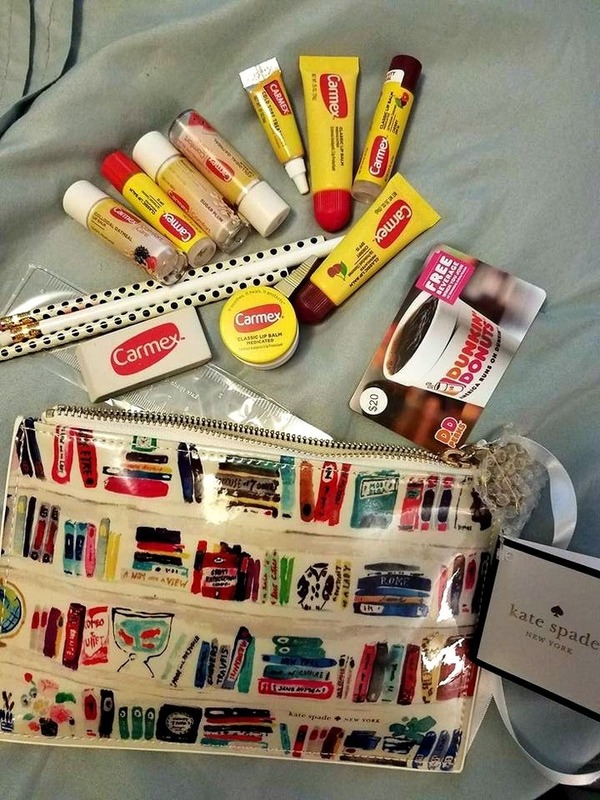 I love Carmex! 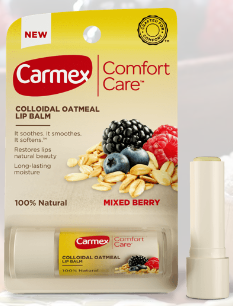 Carmex® Lip Balm may be found at retailers nationwide. 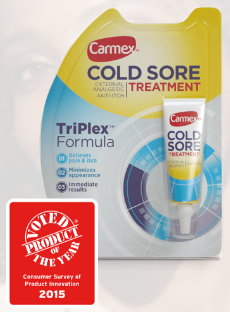 For more than 79 years, Franklin, Wisconsin-based Carma Laboratories, Inc., has manufactured Carmex® brand lip balms. Carma Laboratories, Inc. is a family owned and operated business that was founded in 1937 by Alfred Woelbing, the inventor of Carmex® lip balm. 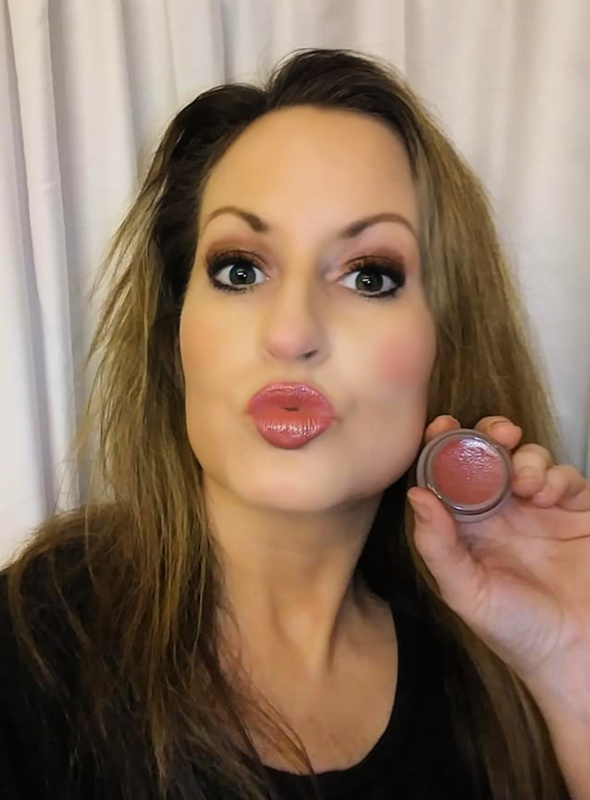 Today, the company continues to produce its original lip care formula in its trademark jars, and has expanded the line to include flavored lip balms, ultra hydrating lip care formulas and soothing skin care products. The carefully crafted lip balm has been #1 pharmacist-recommended for 17 years in a row.